Occupant interface with mobile app support, sensors and touchscreen for the control of HVAC, lighting and sunblinds. The Allure EC-Sensor series are versatile room temperature sensors. All Allure EC-Sensor models possess an integrated temperature sensor for precision local temperature sensing. The Allure UNITOUCH is an elegant and occupant focused room device that provides an intuitive user interface, allowing wireless control of room comfort parameters from a smartphone using Bluetooth® low energy technology. The Allure UNITOUCH is an elegant and occupant focused room device that provides an intuitive user interface, allowing wireless control of room comfort parameters from a smartphone using Bluetooth® low energy technology. 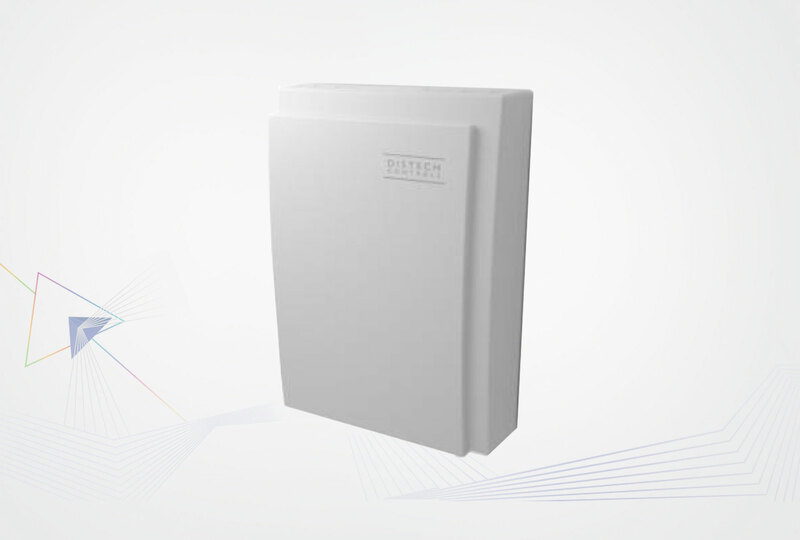 Its compact style and slim profile provides a modern appearance when installed in any setting. 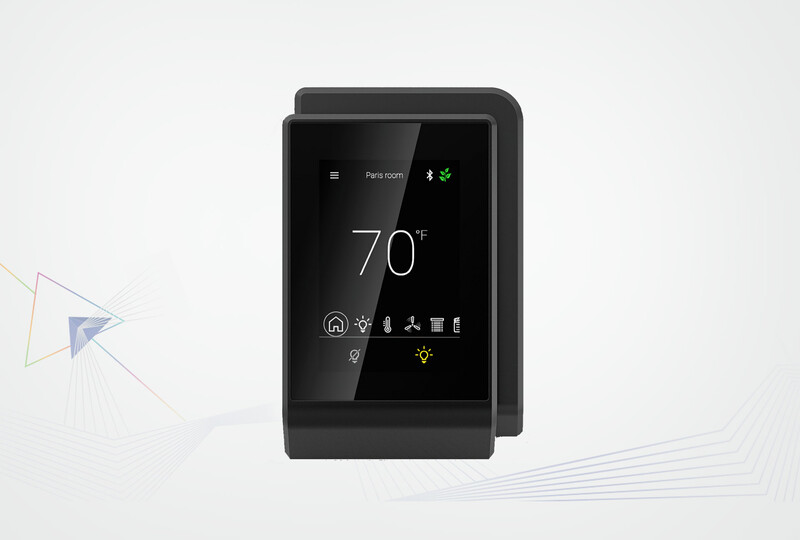 The high resolution 3.5” capacitive touchscreen makes this communicating sensor the ideal all-in-one solution for a wide range of HVAC, lighting, and sunblind application; a perfect addition to the Smart Room Control solution. 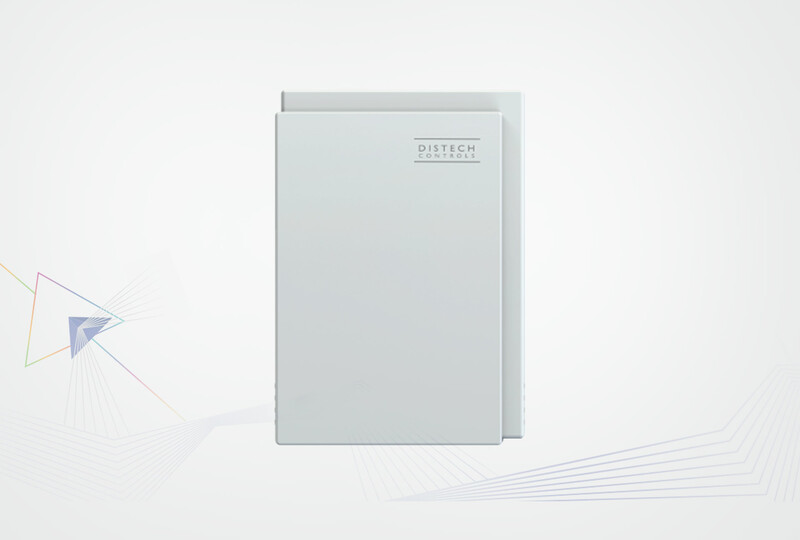 The Allure EC-Smart-Vue Series is designed to interface with Distech Controls’ ECL series LONWORKS® Controllers, ECB series BACnet® Controllers and ECLYPSE™ series BACnet/IP and Wi-Fi Controllers. The Allure EC-Smart-Vue Series is designed to interface with Distech Controls’ ECL series LONWORKS® Controllers, ECB series BACnet® Controllers and ECLYPSE™ series BACnet/IP and Wi-Fi Controllers. This line of communicating sensors with backlit display consists of eight models that provide precise environmental zone control. Models are available with any combination of the following: temperature, humidity, CO2, and motion sensor. 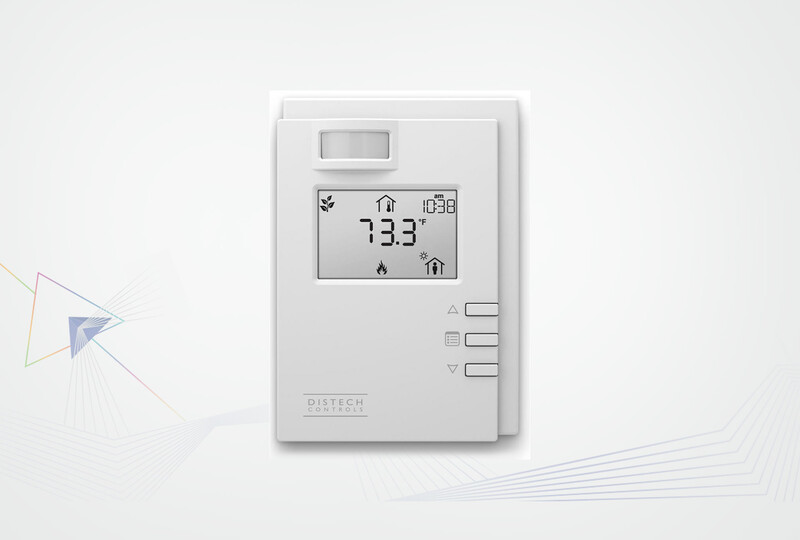 The Allure EC-Smart-Comfort Series are versatile communicating sensor which provide precise temperature sensing. The Allure EC-Smart-Comfort Series are versatile communicating sensor which provide precise temperature sensing. 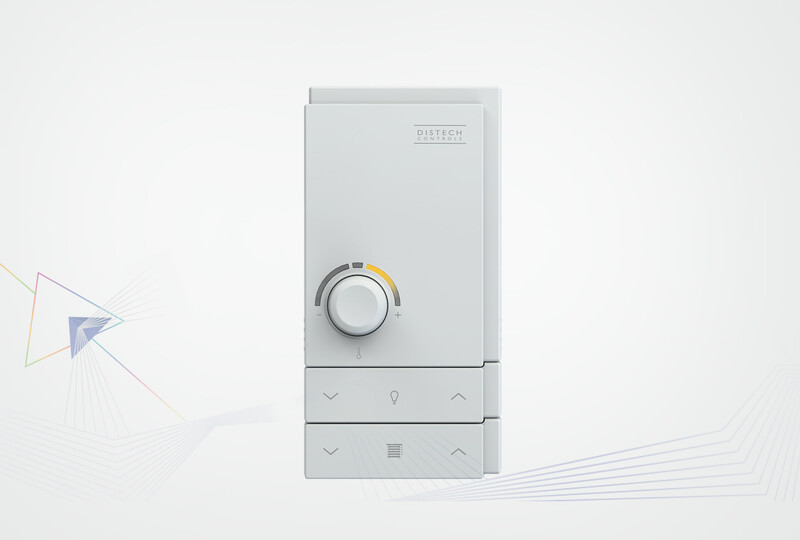 Tailored for occupants, the Allure EC-Smart-Comfort Series intuitive design features coloured LED indicators to provide user feedback, rotary knobs to adjust the setpoint offset and fan speed, and a push-button to apply occupancy override. The Allure EC-Smart-Air Series communicating sensors combine a precise environmental sensing in a discrete and alluring enclosure: temperature, humidity and CO2.